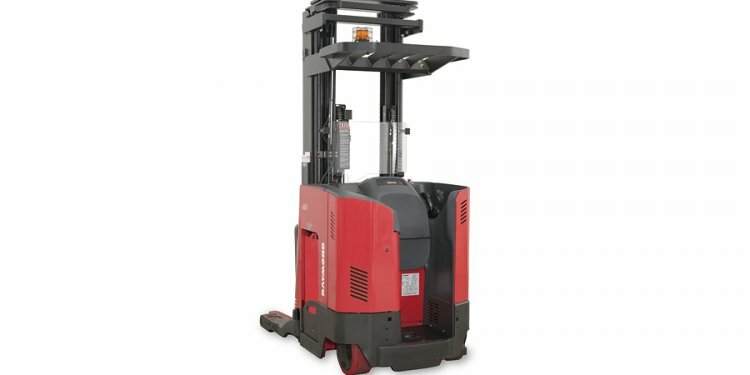 Designed to increase profitability by maximising performance, empowering operators and cutting costs, the NR-N2 range has a reach truck for every situation. Choose from 11 models, in capacities from 1.4 to 2.5 tonnes, including compact, straddle and high performance versions, which together with a variety of specialist options will match your application perfectly. Each reach truck benefits from class-leading residual capacities, innovative ergonomics, high energy efficiency and low maintenance needs. Productivity is boosted by a Responsive Drive System (RDS) whose key benefits include fast lifting and lowering, smooth reach movements, accurate load handling control, high stability and minimal mast sway. Operators enjoy a comfortable, spacious cabin with easy entry/exit and optimised all-round view. Ergonomically advanced controls give effortless precision. Confidence is enhanced by a range of automated features which aid safety while maintaining output. Clear information from a premium display panel helps protect your investment, while downtime and maintenance expenses for the reach trucks are minimised by long service intervals, durable components and quick access to all systems. Economical energy use is assured by the latest AC drive and control technology.